The question of creation has been always a mystery to me, not just in universal context, but in my realm of writing, the creation of a story. I think that something triggers an unspecified part of the brain and then a Big Bang happens and the primary idea of a story is born. I often claim that EUGENIA was born accidentally but this is not completely the case. EUGENIA is the culmination of my life’s past, transformed in a literary format. The initial idea of the story arrived unexpectedly and it was a powerful arrival in my life. It was like giving birth to a brainchild. Even today I tell women, “I have been a single mother for almost two decades” and they try to figure out what I mean. The day the book idea arrived it was a turning point in my life. 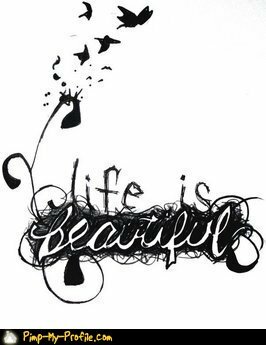 I was an early writer, beginning in my teens, but at eighteen I destroyed my writings and promised myself never to write again. Ten years later, I found myself breaking that covenant and making a new one: to not let go of this story. That day I made another commitment that was almost too heavy to bear, as I found out later: to write the book in English and publish it in America. English was not my mother language and at that time my knowledge of English was very basic. Initially Eugenia’s story was fun, but as it progressed I realized that it was too difficult to express my thoughts in proper English sentences. In addition I realized that it was difficult to write a woman’s story from a male perspective. Often I tried to get inside a woman’s mind, and this effort made me more observant of the women around me. The challenge was compounded since I was trying to depict a feminist, and I tried to understand better the world of women with research on women’s and gender studies. During my long research I found that people related to the era provided grossly contradictory accounts, about the events that led to the Rhodesian war and the sociopolitical landscape of that period. I noticed, however, that both sides of the divide, whites and Africans alike, agreed on one point: that the war could have been averted. It was the political maneuvers backstage that led to the bloodbath which followed and which still haunts the country now called Zimbabwe. The common word used by all sides was “conspiracy.” That was when the idea of the “Rhodesian Deep State” was born in my mind. Until then the villains of my story were just embargo breakers and arm dealers, but now they took on a different dimension. My effort to blend history, conspiracy and politics in a believable way was an interesting process. The most enjoyable and less difficult part was to describe the colorful cultural tapestry of the country, its customs and traditions, social beliefs, and the fairly simplistic view of life before the so-called war of independence. Unlike the days of the malevolent KKK and Jim Crow laws in America, white Rhodesians and Boers had a more paternalistic approach toward indigenous people. They went to great length to prove to others and themselves that racial segregation and colonialism were beneficial to both, Africans and themselves alike. Their understanding about the changing world is more analogous to the British who voted for Brexit, or the voters in the USA who support Trump. 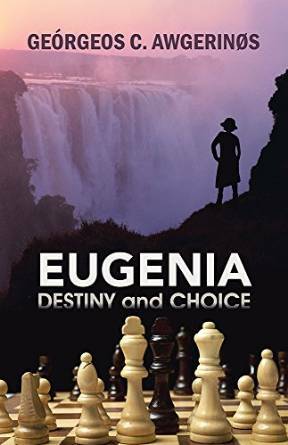 The Rhodesian and South African phenomenon in the 60s, as portrayed in the book EUGENIA, could help contemporary American or British voters to understand better what is happening these days in our countries. The problem is what happens when the sharp pin of history arrives and pricks the colorful balloon that surrounds our supposed reality. EUGENIA represents two parallel journeys: Jenny’s dramatic passage to Africa, and my pursuit of this book. Some people learn through studies, and others discover through meditation, but the book EUGENIA has been a school of life for me. Not just the writing itself but my intense struggle to complete it and promote it. 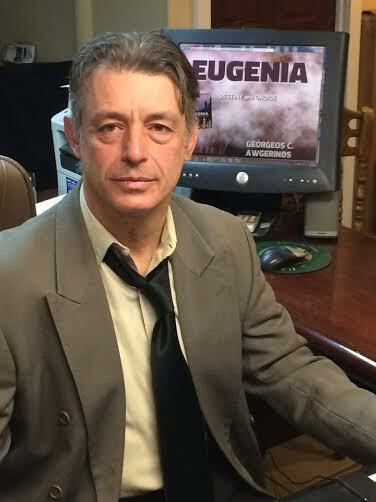 I have sacrificed multiple career opportunities and tailored my personal life to stay focused on the completion of EUGENIA. The book is about conflicts: not just external duels and struggles endured by my heroes, heroines and villains, but the conflicts within themselves. I think that those inner struggles are direct reflections from the author, Georgeos C. Awgerinøs, himself. Conflicts of conscience, career dilemmas, conflicts in love, struggle with sexual desires. The author has been a torn-apart person himself, so how can the characters not be mirrors of their creator?